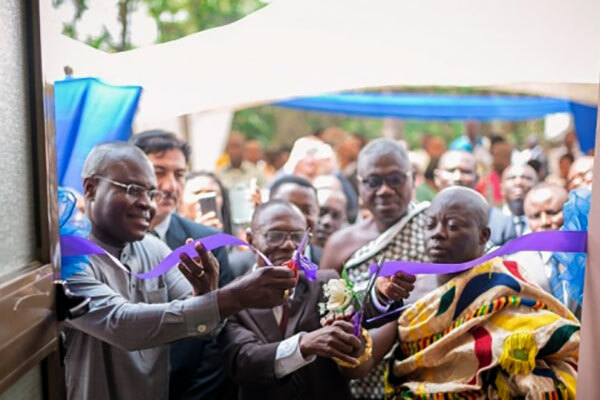 The project “Improving sustainable value chains for exports from Ghana” aims at supporting Ghana’s integration into world markets by developing a competitive and sustainable export economy compliant with trade-related standards. 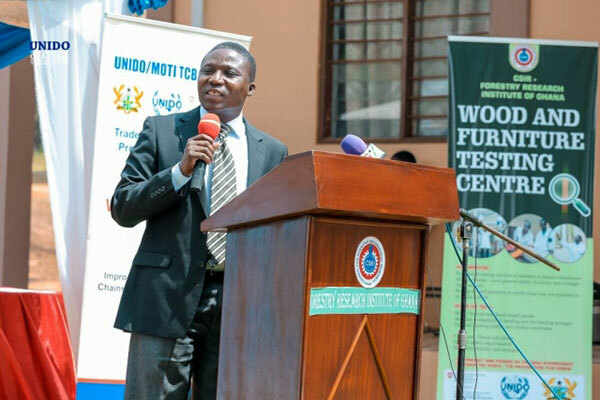 The objectives are to ensure that the selected value-chains (Fruits, cocoa, fish products, wood) improve their sustainability, quality and export competitiveness by complying with international standards and have access to conformity assessment services and that the national quality system is improved to provide world class conformity assessment services: testing, certification and inspection to the selected value chains. 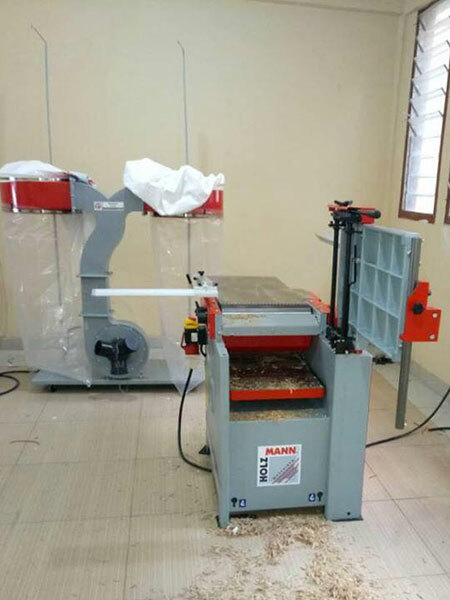 The project seeks to ensure that goods and services emanating from or traded in Ghana are designed, manufactured and supplied in a sustainable manner that match the needs, expectations and requirements of the purchasers and consumers as well as those of the regulatory authorities in the local and in the expert markets. 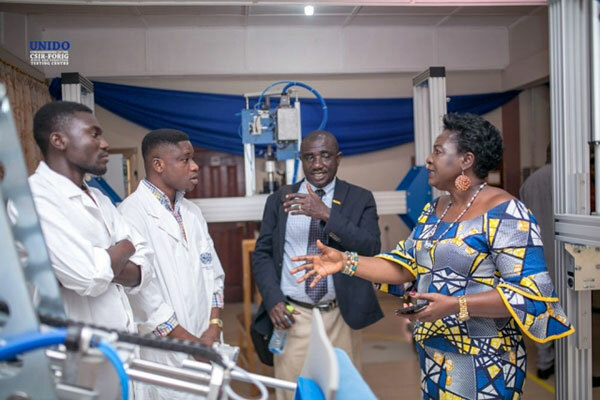 The Forestry Research Institute of Ghana (FORIG) is one of the 13 institutes of the Council for Scientific and Industrial Research (CSIR) in Ghana. 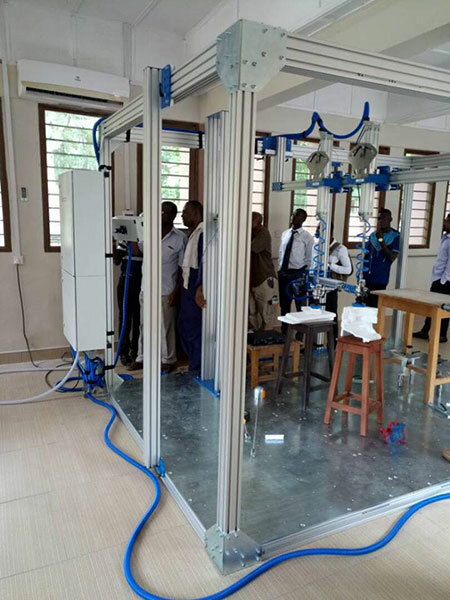 The FORIG is mandated to undertake forest, forest product and related research, disseminate and commercialize research outputs and services. 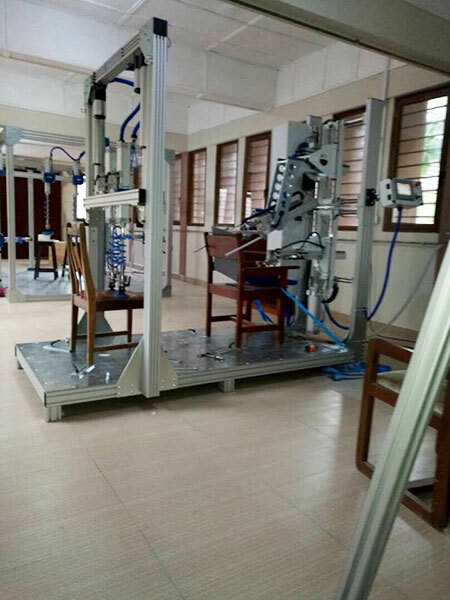 Its mission is to conduct forest and forest products research for social, economic and environmental benefits of society. 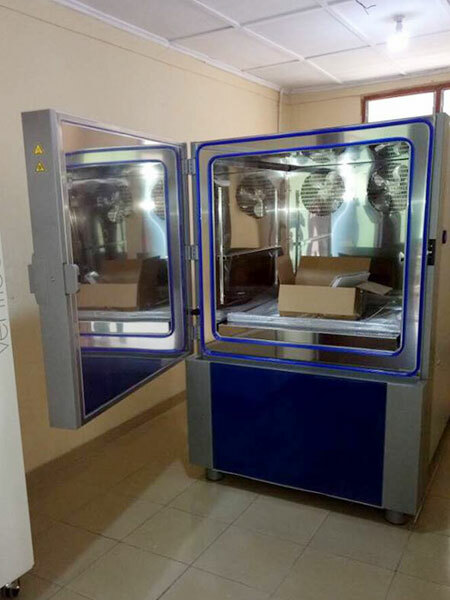 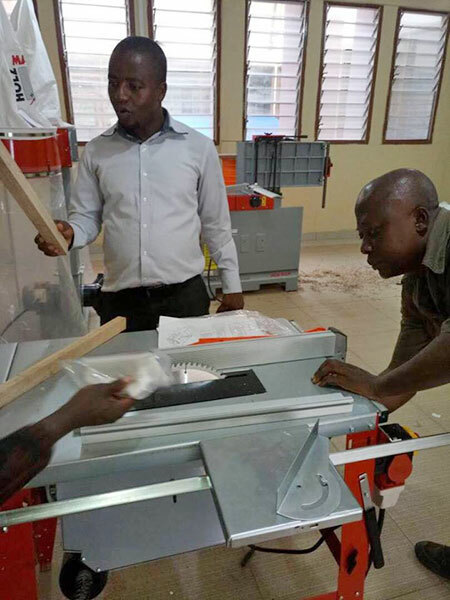 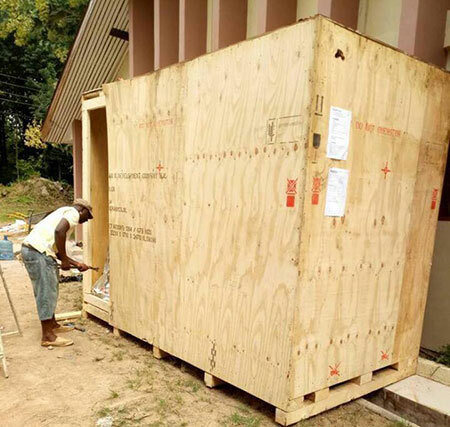 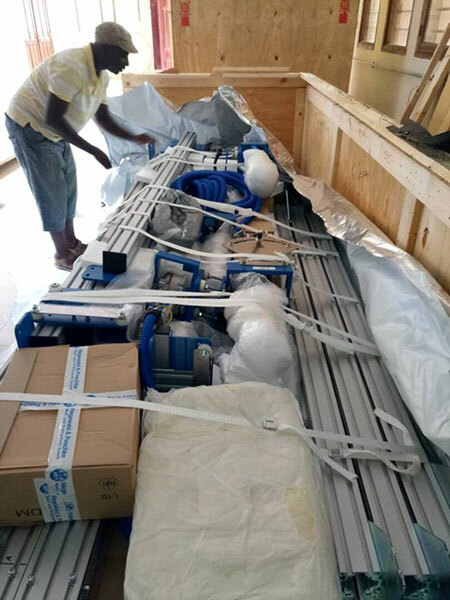 We have been awarded the contract for the supply, delivery, installation and user training of Furniture Testing Equipment for the Forestry Research Institute of Ghana by the United Nations Industrial Development Organization (UNIDO).